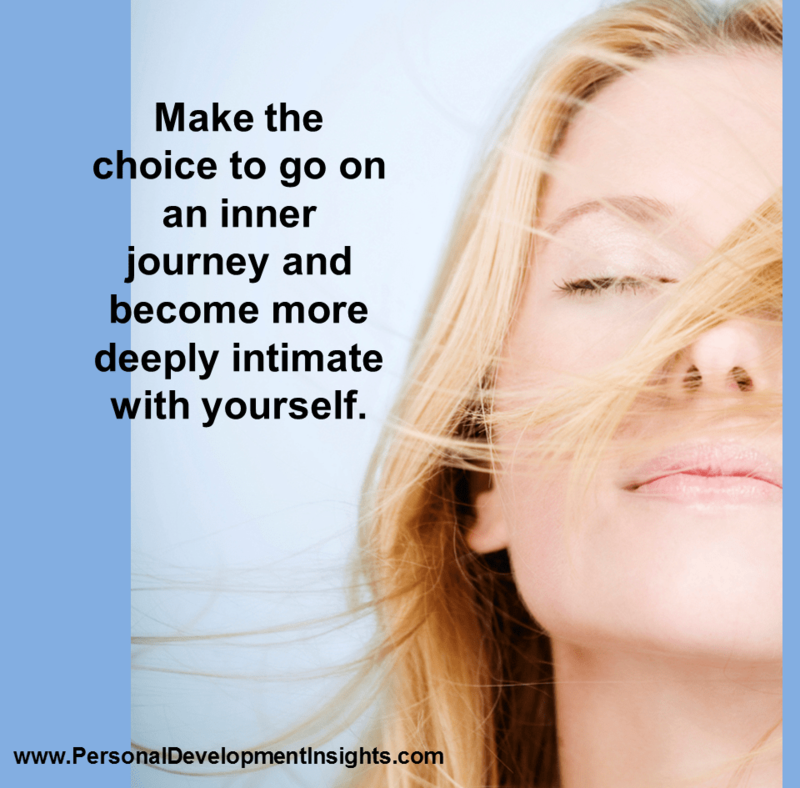 A personal development plan is not all that secretive, is it? A Personal Development Plan is an amazing way to positively change your life. Imagine this…. You’re watching TV. It’s one of those shows where they do Extreme Makeovers. They take this person is who is rather ordinary. They cut. They snip. And a few weeks later, their subject transforms into a captivating beauty. You watch and say, no… can’t be… it can’t be the same person. Ah, but so it is. What do you say we have the same kind of fun? We can do a similar magical wand kind of experience with a Personal Development Plan. Yah, yah, the one that takes your usual way of doing things and WHAMMO… you’re on your way to a new life. Imagine for a moment that you’re an eagle and flying above yourself. Let’s say you can see with an eagle’s eye to the very depth of your being. Notice your current life situation and rank your overall life satisfaction. 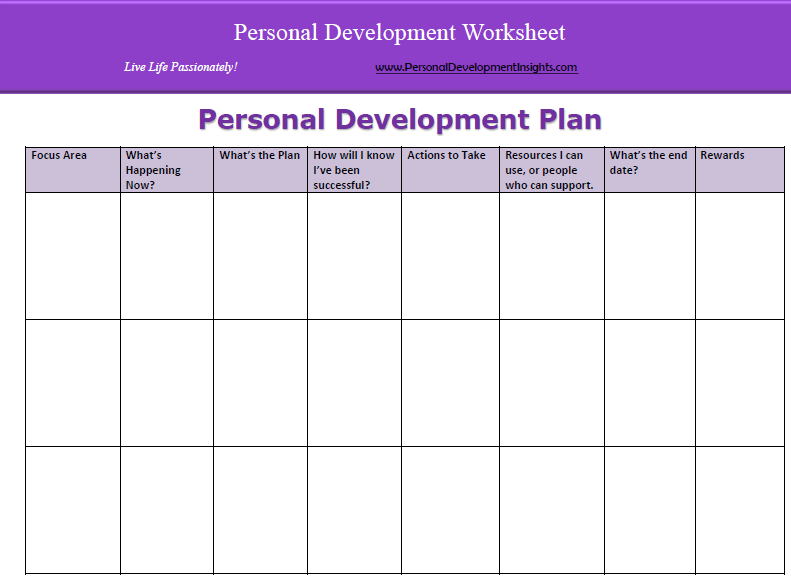 To get an overall feel for this download the LIFE SATISFACTION WORKSHEET on this Personal Development Plan Worksheet page. Perhaps you’re feeling stuck in a job feeling dissatisfied and miserable and would like to move forward in your career. Or maybe you’d like to be successful in creating your own business and need to develop more skills and knowledge before you are effective at launching your passion into the world. Either way a personal development plan is a way of steering yourself in the right direction to guarantee success. So, what’s so secretive about a personal development plan then? Practically nothing. I mean, every time I put personal development plan in action I am more successful at achieving my goals. And certainly, there’s nothing secretive about that. It’s rather something you want to shout out to the world. The first place to start is to know where you’re going. You certainly can’t reach your goals if you don’t know what they are! So, travel to the Personal Development Worksheets on this page and begin with some exercises to decide exactly what it is you want in life. Or, alternatively buy my personal development book on Amazon. After you’ve worked with some of the PERSONAL DEVELOPMENT WORKSHEETs you’ll probably have a fair idea of what you want to do and what your goals and dreams are. Then it’s time to create a personal development plan that aligns your thoughts, beliefs, attitudes and behaviours so that you are successfully working towards what you truly want in life. 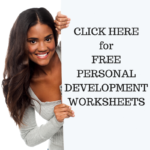 Download the Personal Development Plan Worksheet by Clicking Here.